Name of Tata Zica has been in lime light during last couple of months that it has made high curiosity among the Indian car enthusiasts quite early before its launch in Indian car market. The details pertaining with car have been already leaked already in cyber world. The two things about which nothing has been so far confirmed on any of the platforms is its actual launch date and date from which the native car maker Tata Motors will commence its bookings. Now once again the hatchback has made its news in cyber world and this time again it is related with its launch date. According to recent reports the earlier launch date sometimes during the month of January this year has been extended to Indian Auto Expo 2016 slated to be held in February. It is also reported that bookings of hatchback might also start at the time of its launch during the auto show. Under the bonnet Zica hatchback will be launched in both petrol and diesel trims which will comprise of 1.2 litre three cylinder and 1.0 litre engine configurations respectively. The former will churn the power of 83.8 bhp at 6000 rpm and torque of 6000 rpm at 114Nm while the latter will boost the power of 69 bhp at 4000 rpm and torque of 140 Nm at rpm varying from 1800 rpm to 3000 rpm. The engines will be mated with five speed manual gear box. 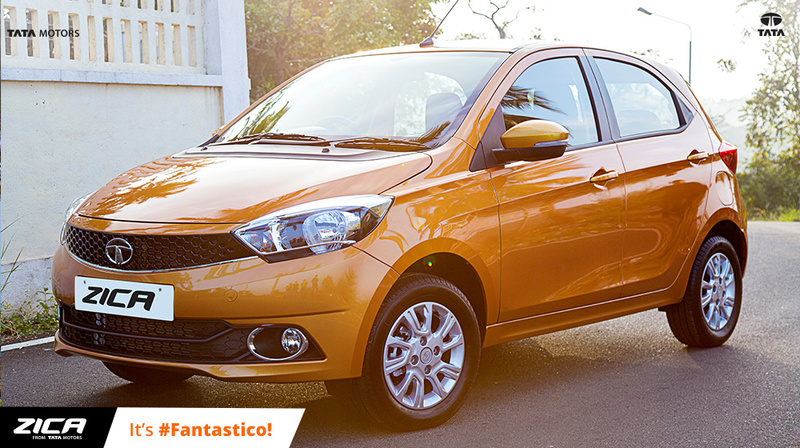 Alike Zest and Bolt, Zica will be also offered with different driving options including Eco, City and Sport. The list of features that would be adorned in Zica will include Harman Infotainment System with 8 speakers, electronic ORVM, cooled glove box, steering mounted audio controls and many more. On the safety side it will embellish features like ABS, EBD, and Corner Stability Control. Developed on new design philosophy known as “IMPACT” after launch in Indian car market Zica will compete against Maruti Suzuki Celerio, Chevrolet Beat and Hyundai i10. 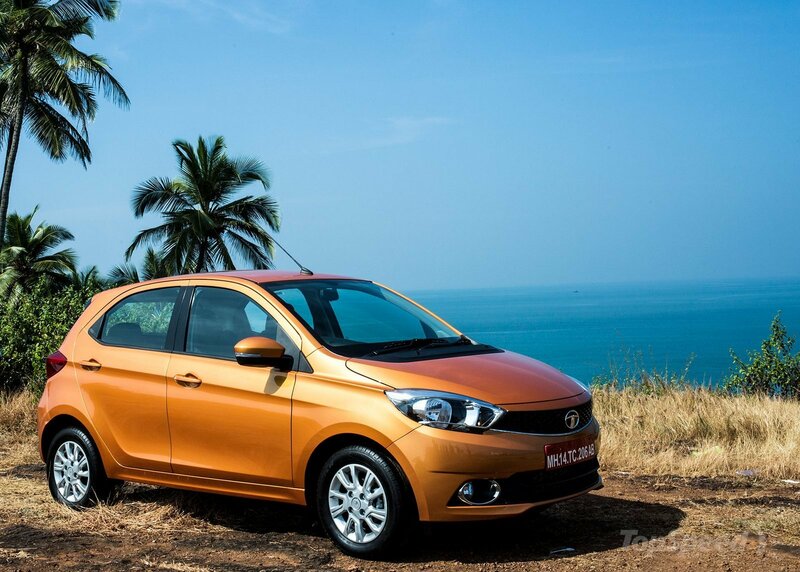 Tata to launch Zica finally on January 20, 2016.